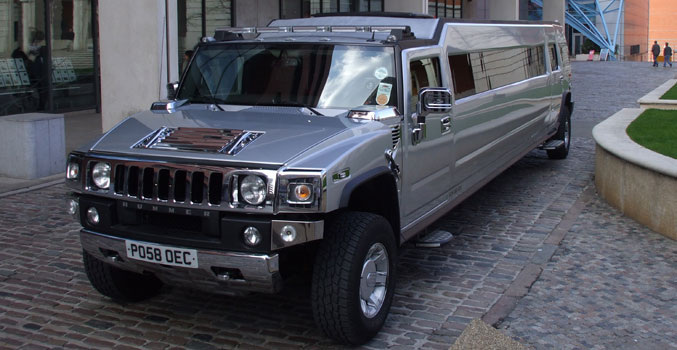 LIMO PARTIES have never been easier to book. BOOM, BOOM, BOOM, feel the bass as the sound waves sink into your skin. Poor another glass of that high '$$$$$' Champagne. So many story's to tell, and things to say as you ease back into that custom leather seat as your favorite jeans make that scraping sound. The smell of new carpet, and the lights are just the right hint of blue and red mixed with white. You see the world outside the glass windows and say to yourself "life is good". The atmosphere is luxuries mixed with the possibility of the unknown. This is one time that you really feel in control and also your friends are caught up in the moment. Its purity obviously this is your night to let go and let loose! 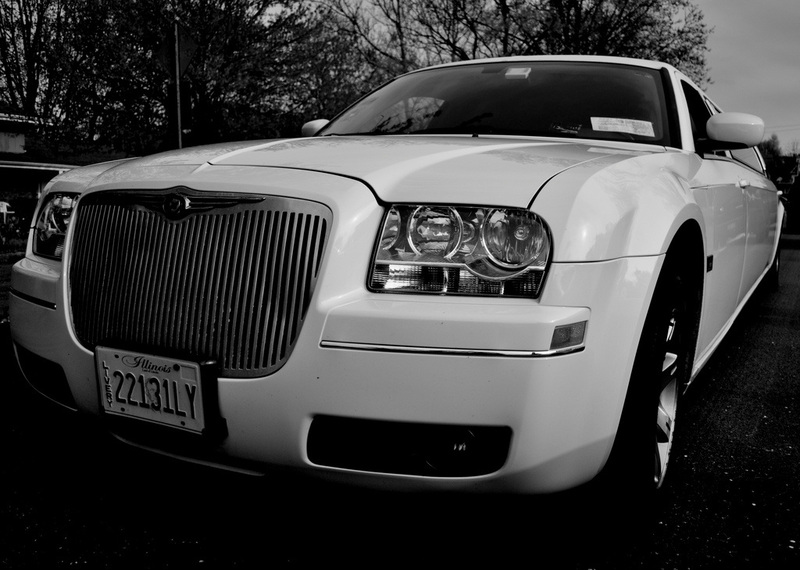 This is a common euphoria that you will experience while riding in the back party cab of one of our limousines. 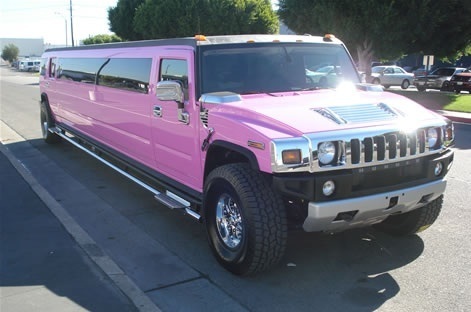 Our limo parties can cater to females, males, and a mixture of both we also do anything in between.